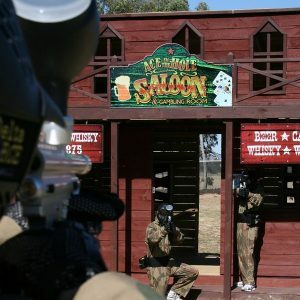 Delta Force is the world’s largest paintball operator, with world-class paintball centres in Australia, New Zealand, England, Wales, Scotland and Ireland. In our 20 years of operation we have safely entertained more than 4 million players, an achievement that we are extremely proud of. But you can’t safely entertain more than 4 million customers without having impeccable safety policy. 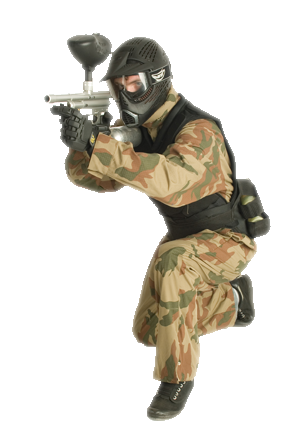 Our safety standards are extremely meticulous and are the envy of other paintball centres. We have taken every step possible to ensure the safety of all players, including investing in the latest technology to provide you with a US-spec full head goggle protection system. These goggles, complete with a chinstrap, will protect you from any potential painful headshots. If speaking to our competitors, ask if they provide this level of safety and if not, ask why? 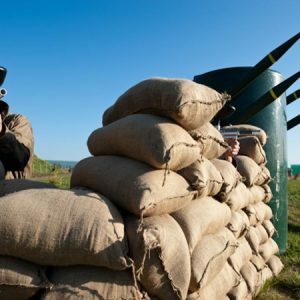 Not only does Delta Force offer the very best in paintball equipment, but we also provide you with the most action-packed paintball adventure. 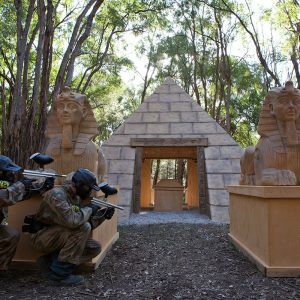 On any day at Delta Force you will experience 10 – 12 movie-set game zones for you to apply your skills to. Our world-renowned fields have been carefully developed to ensure maximum adventure.